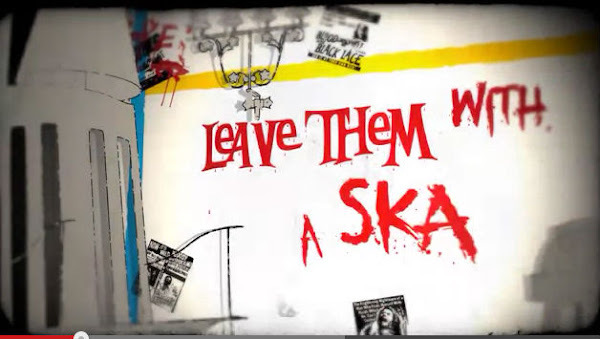 Tease and Tearaways presents: Leave Them With A Ska! Canberra’s hottest bands and burlesque night, Tease and Tearaways, will be injecting you with its latest dose of live music and dance this May by bringing you the next in their event showcase – Leave Them With A Ska! Leave Them With A Ska is a runaway train of entertainment featuring local and interstate Ska bands, teamed with a rocksteady line-up of burlesque performances that you won’t want to miss. And burlesque by Canberra’s sexiest burlesque trio and creative force behind Tease and Tearaways: The Velvet Vixens. ska seems to be back – strange tenants in melbourne have been active lately, with some newer bands joining shows, and some interstate dates (which i’ve sadly missed). naughty rhythms at speigeltent. madness new album… all we need now is the allniters to get it back together, what!